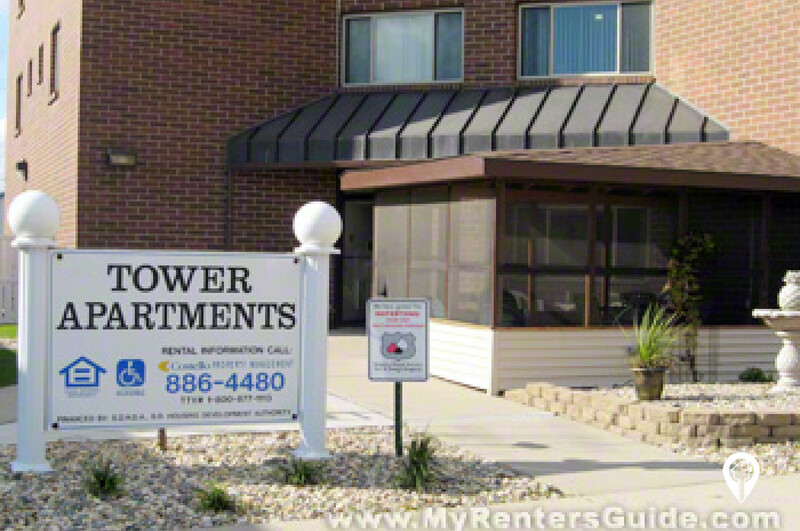 Steel Tower Apartments in Watertown, SD offer apartments for rent in the Watertown, SD area. Steel Tower Apartments are a seven story brick building. It has limited access doors, elevators, a screen porch and a community room. It also features assigned parking with electrical plug ins. Schedule an appointment today for your private tour! 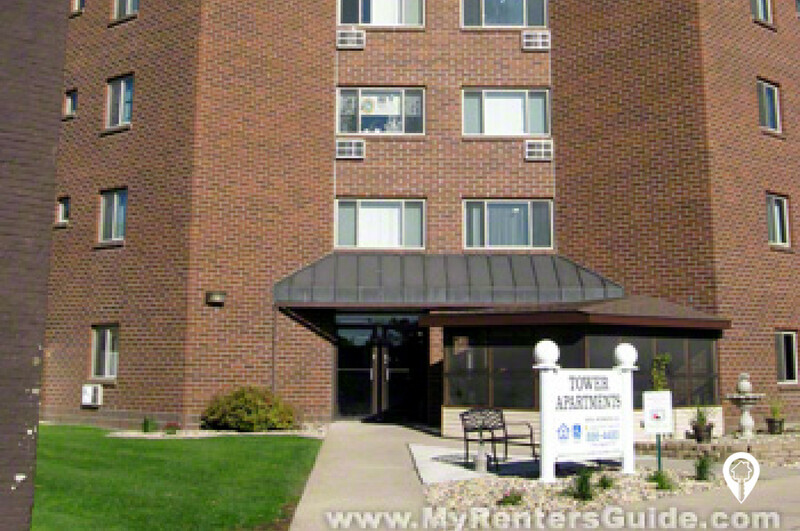 1 bed 1 bath $400 1 Bed / 1 Bath 542 sq. ft.
From Exit 177 off of I-29. Go west to the sixth stop light and make a right turn onto Broadway. Follow Broadway to the second stop light and make a left turn onto Kemp ave. Go one block to 1st street SW and make a left turn. The Steel Tower Apartments are half a block down on the right side of the street.